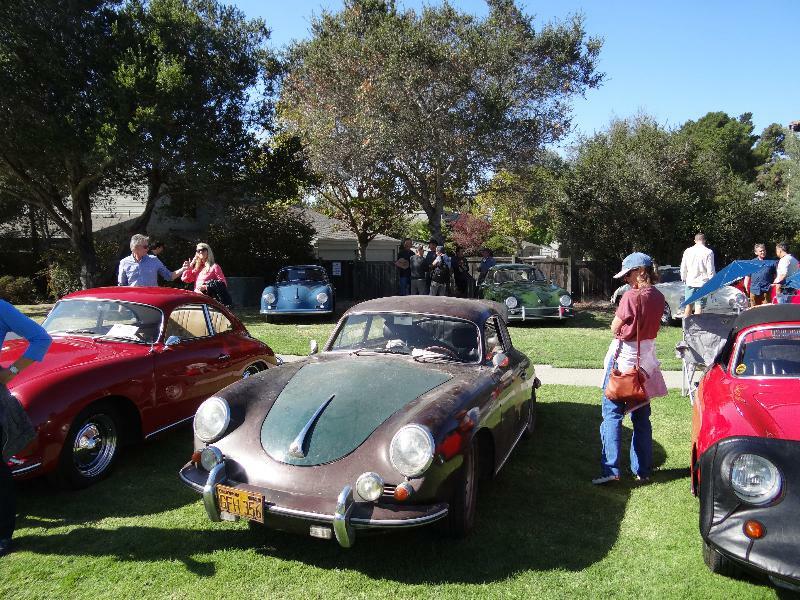 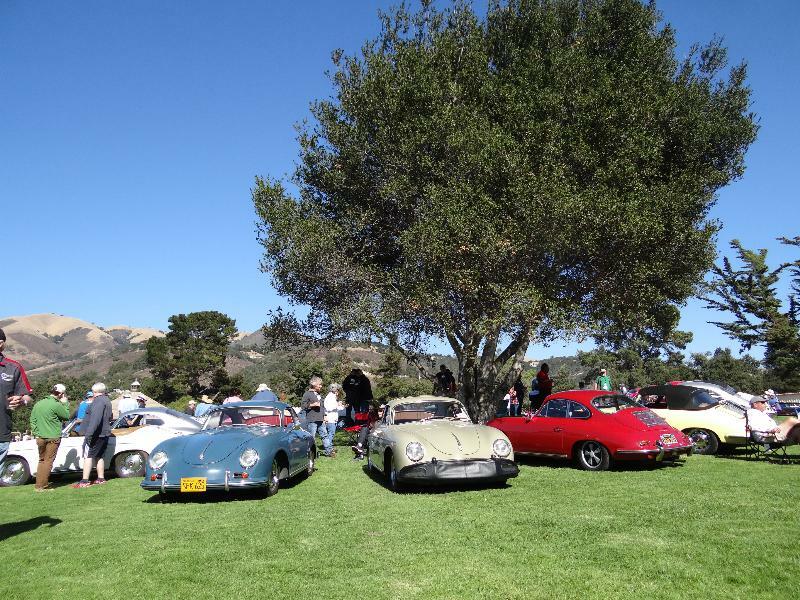 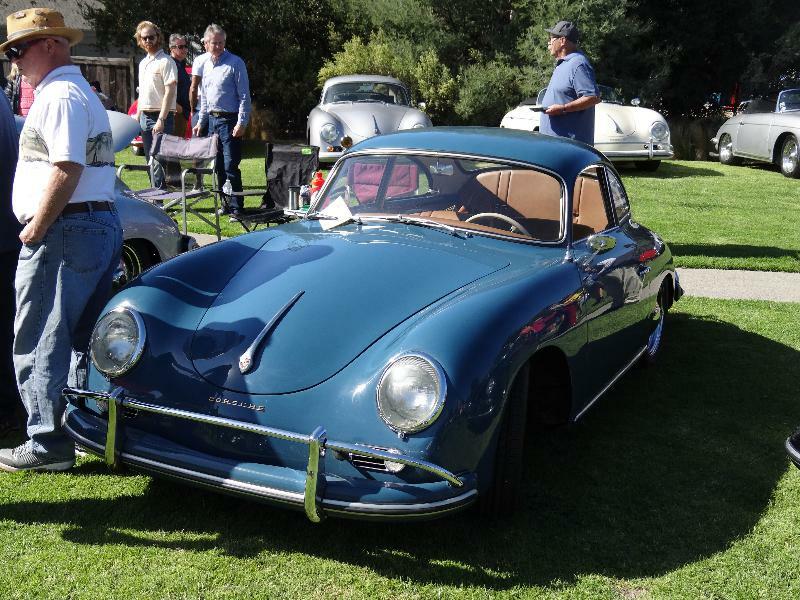 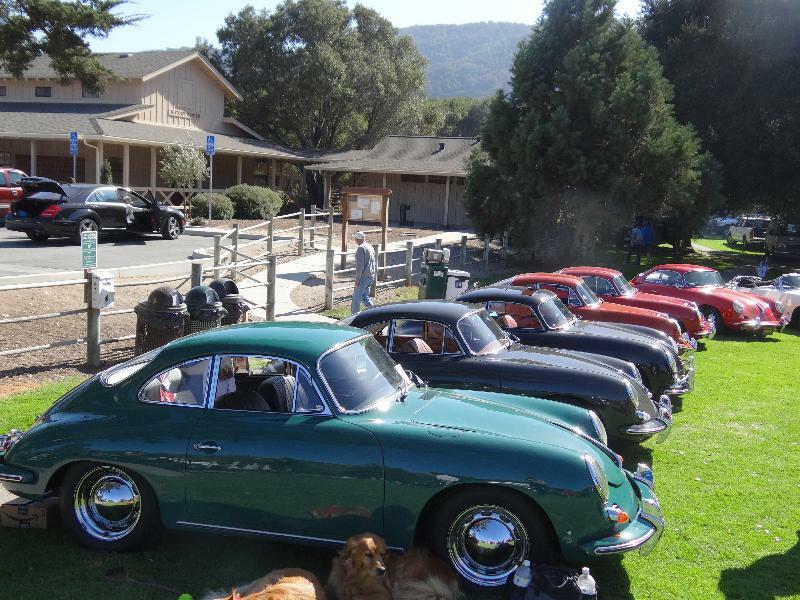 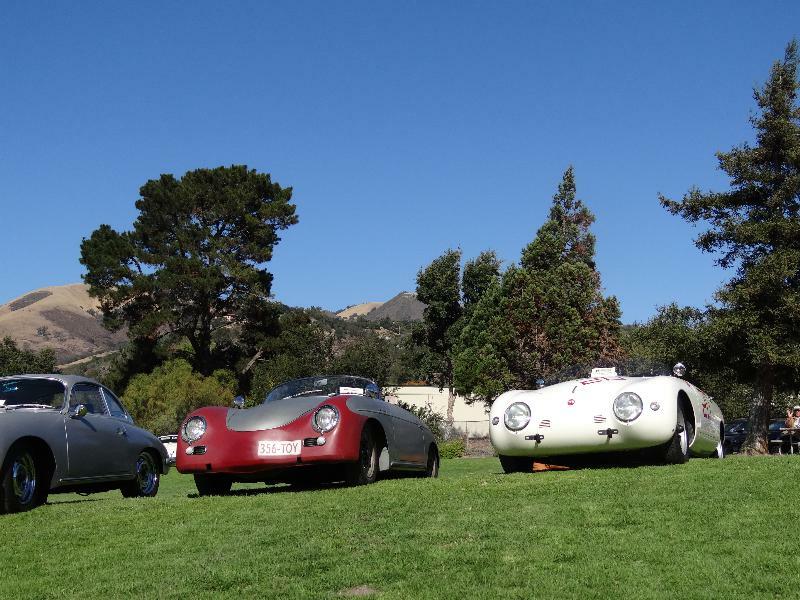 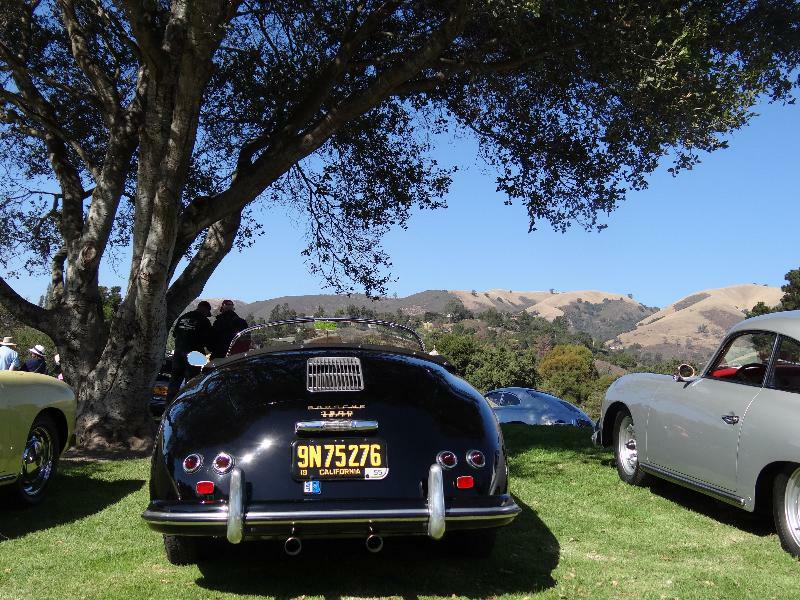 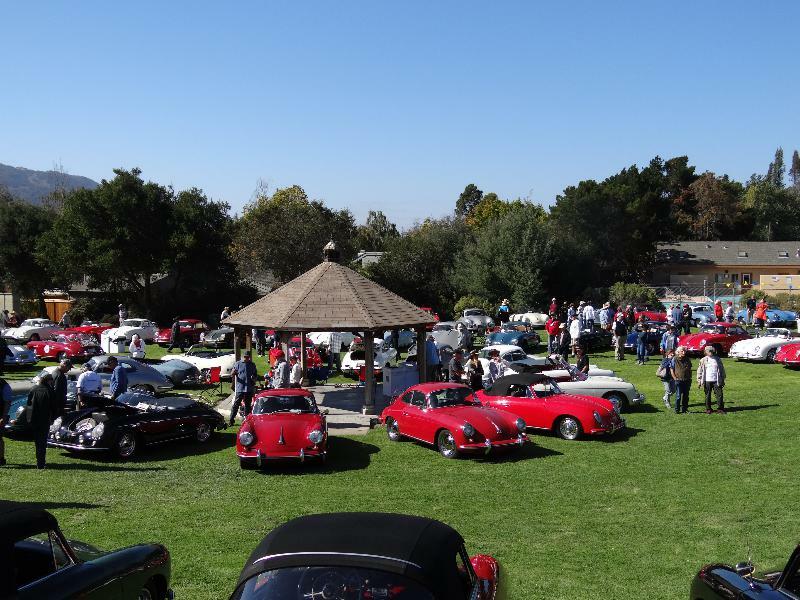 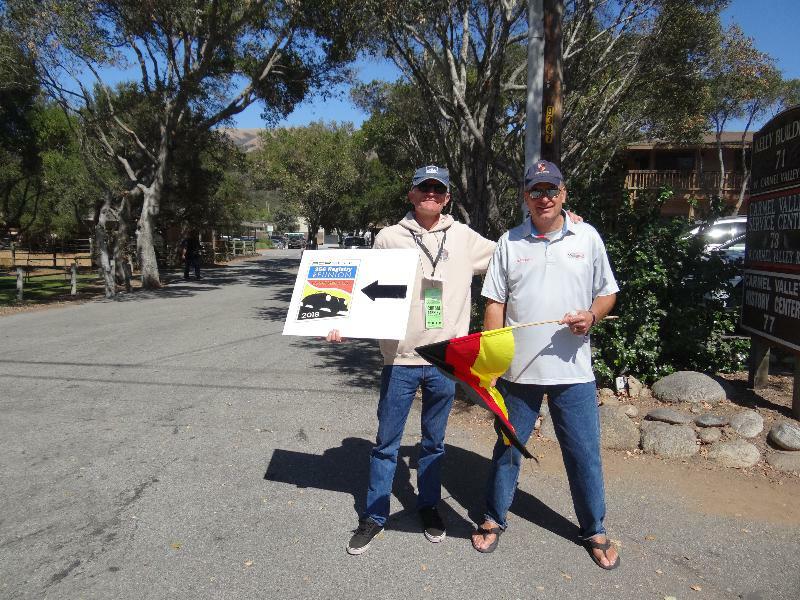 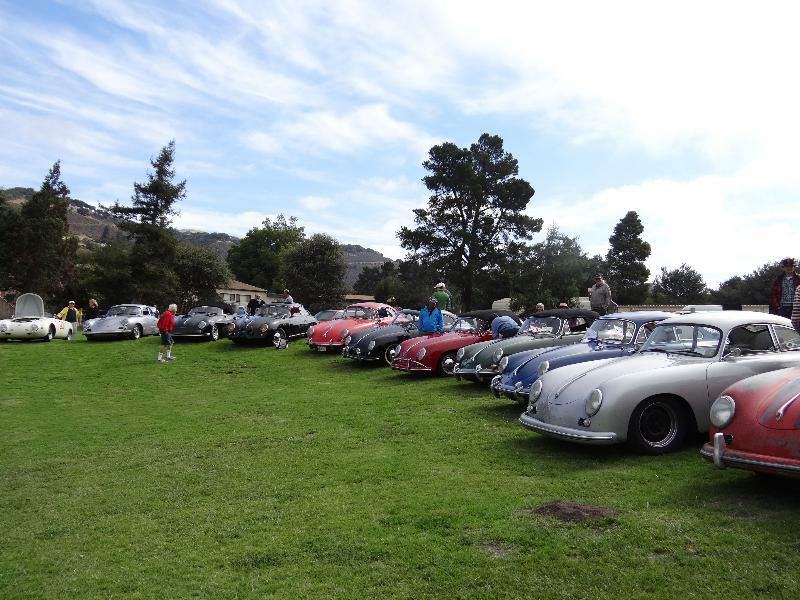 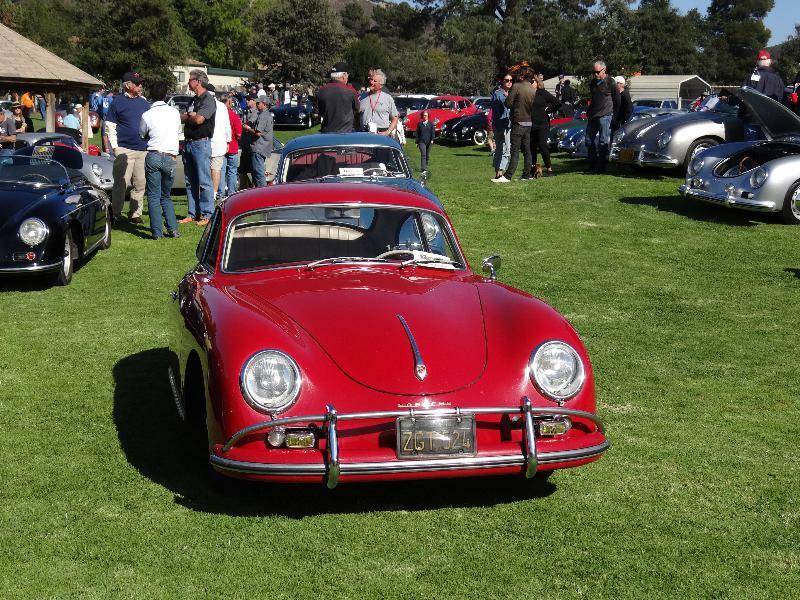 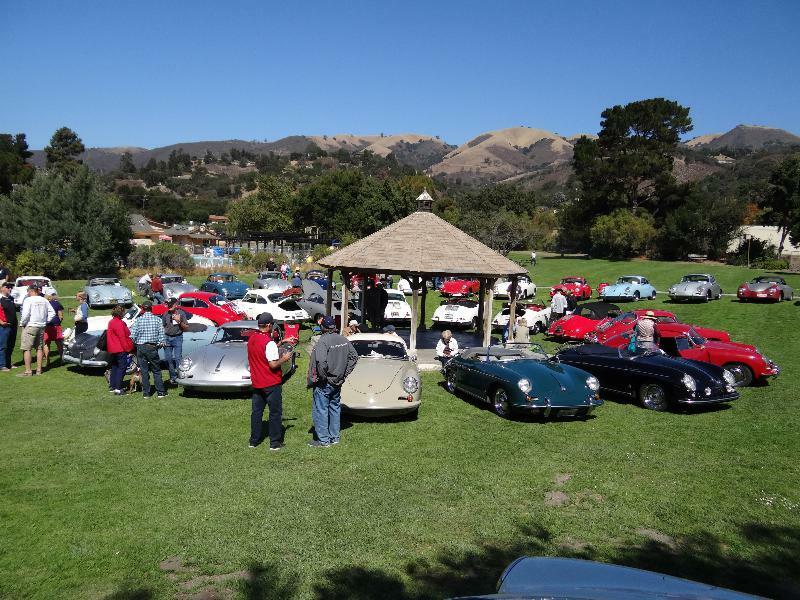 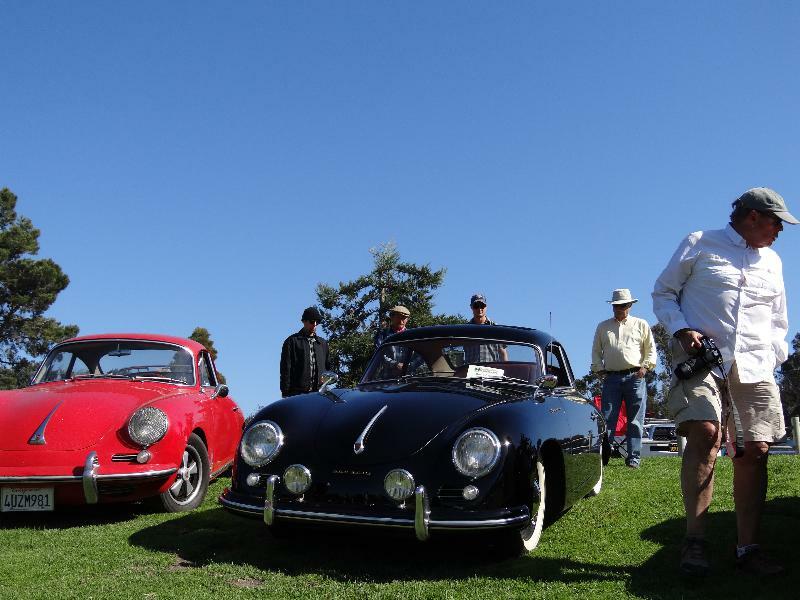 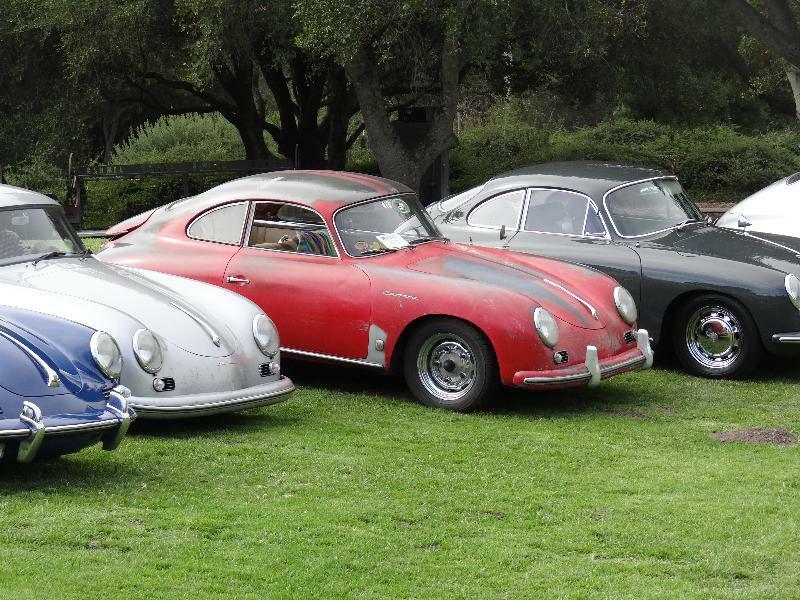 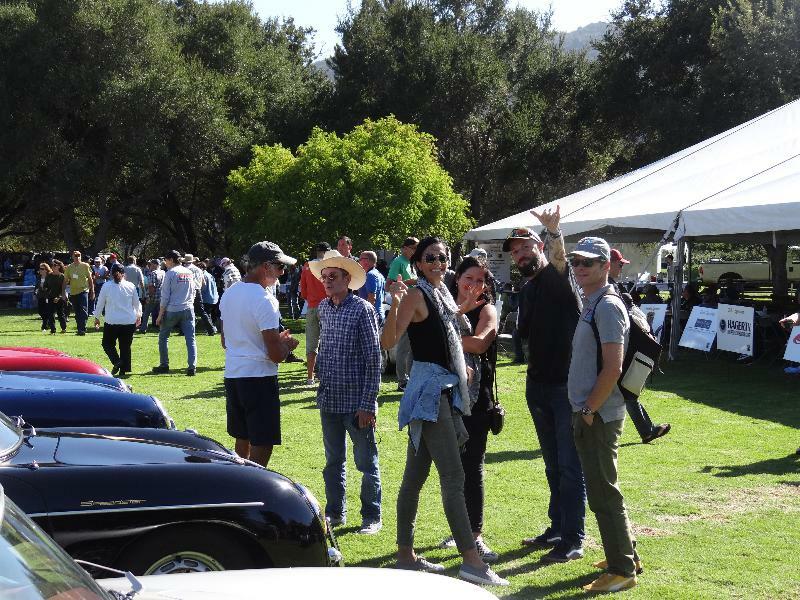 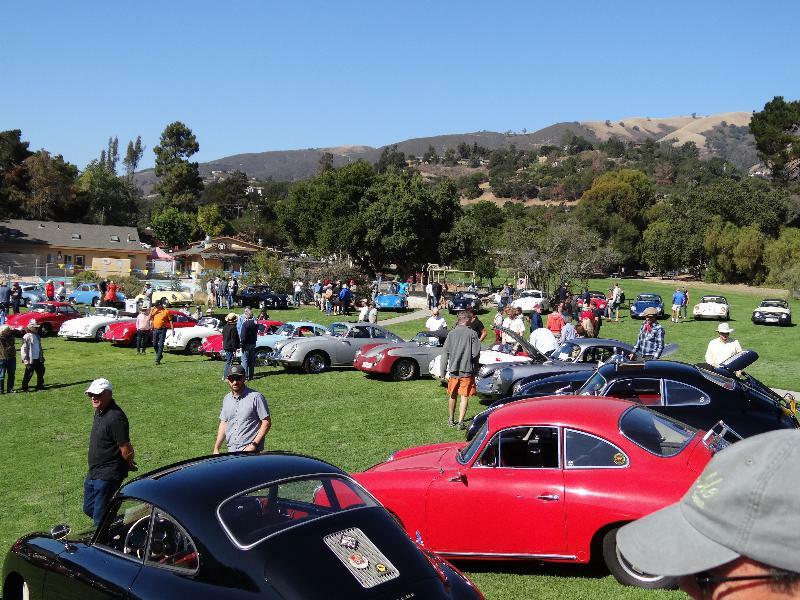 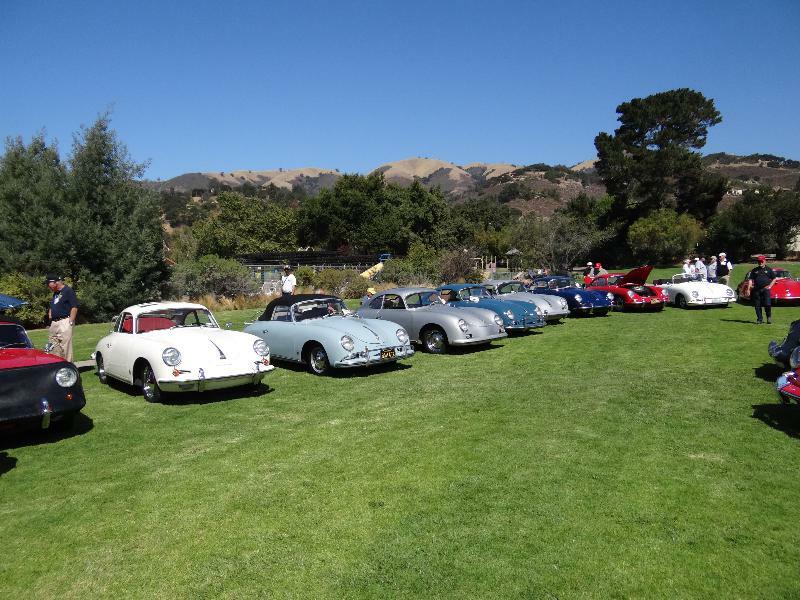 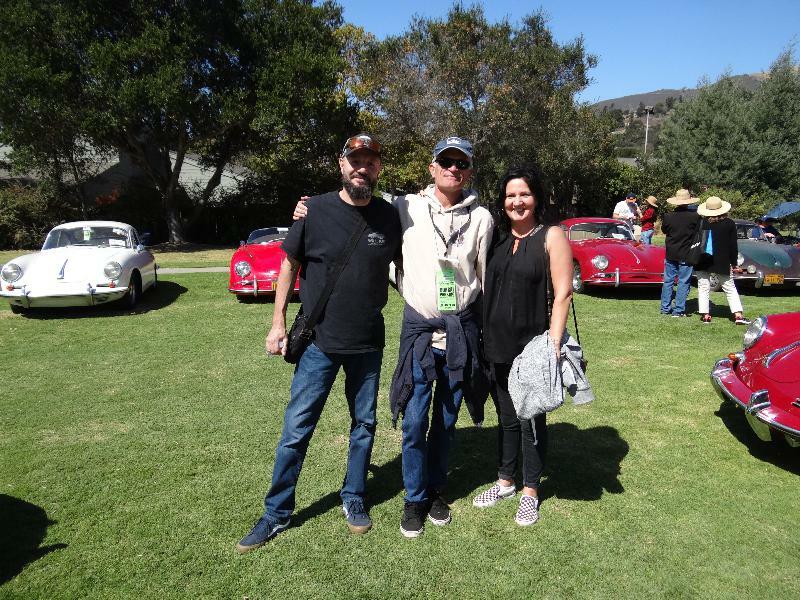 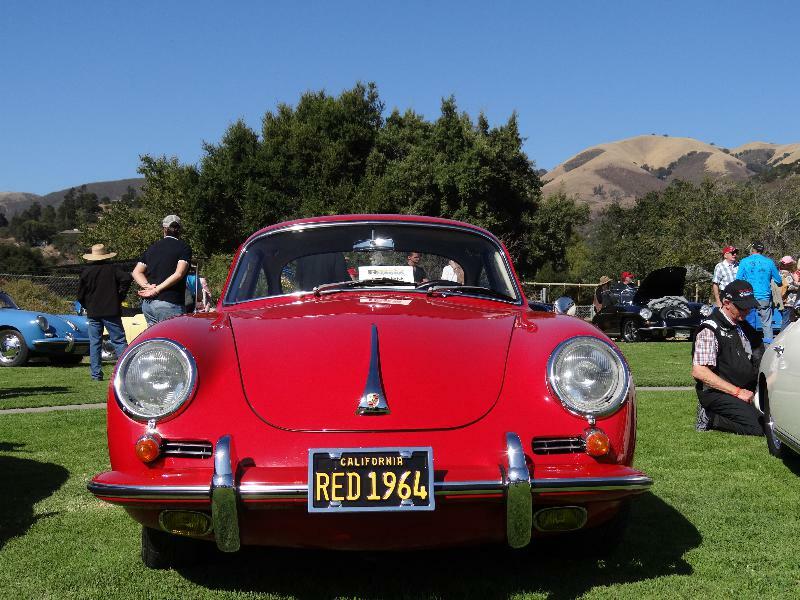 My friend Tom and me volunteered for parking assistance, and we had to “flag” all cars in from the road… believe me or not I bowed for all 356’s we entered! 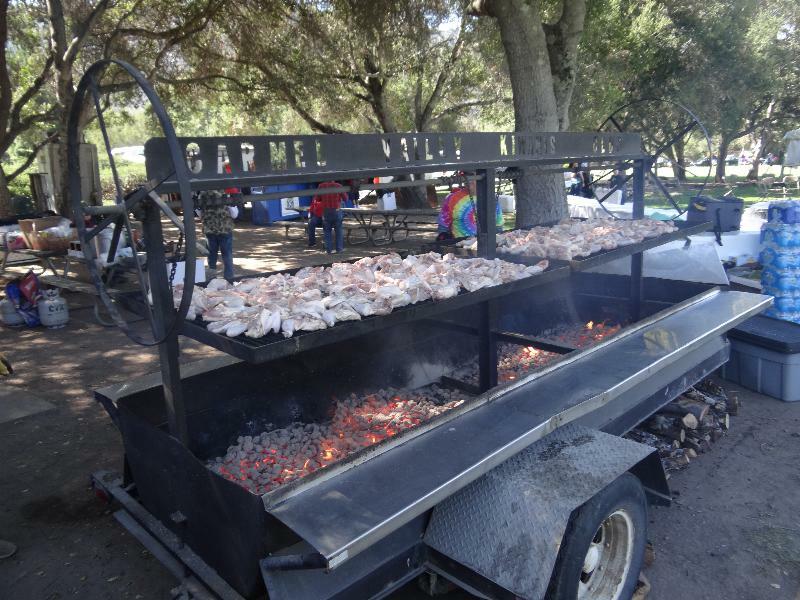 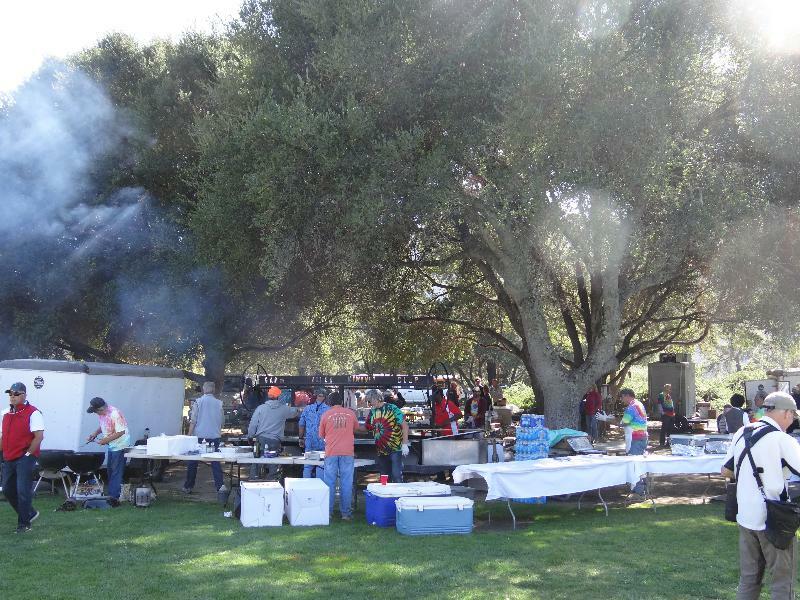 Catering was set up for a cool picnic! 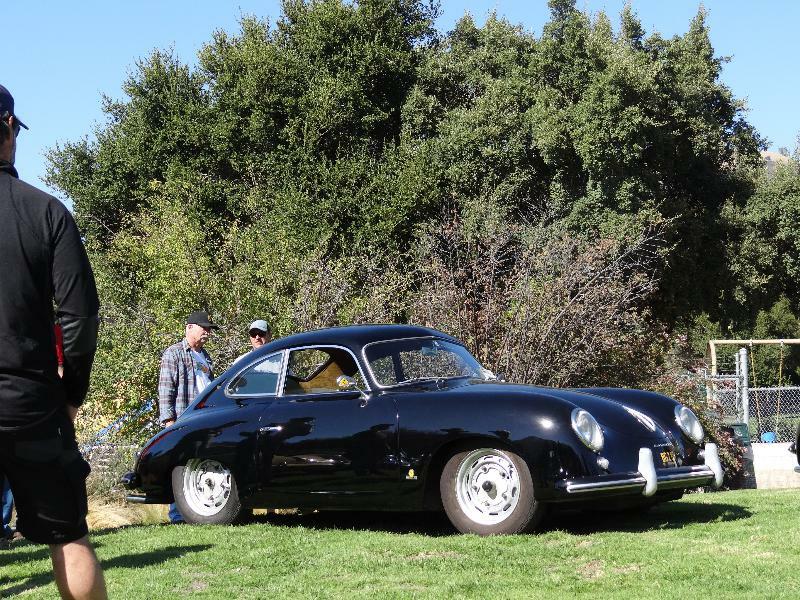 Is there anything more nice as the lines of a Pre A coupe? 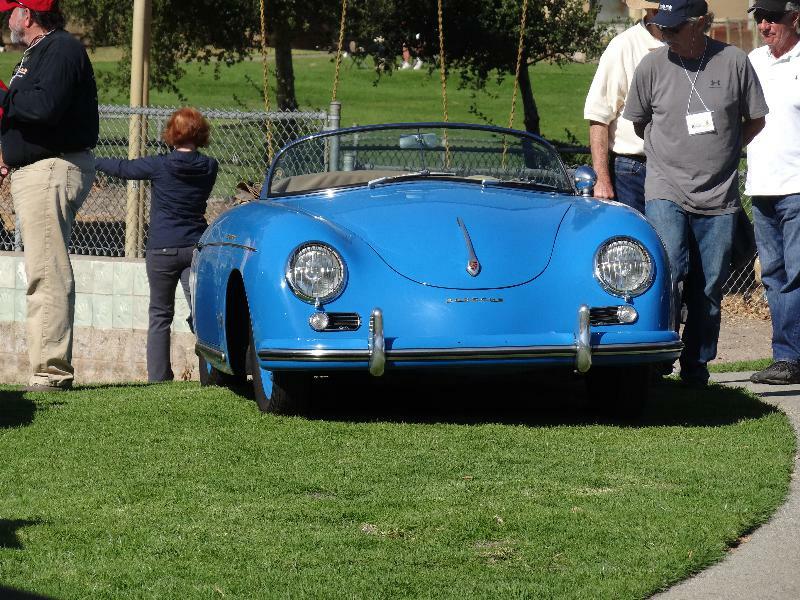 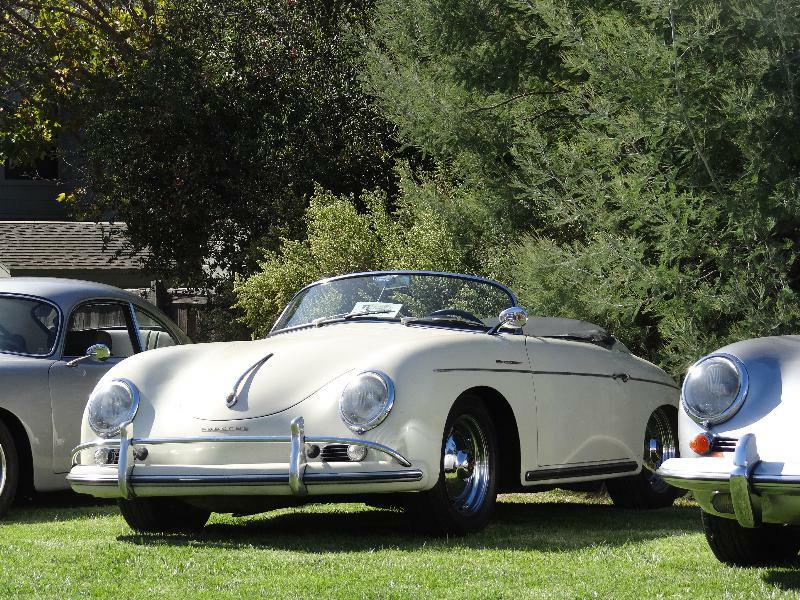 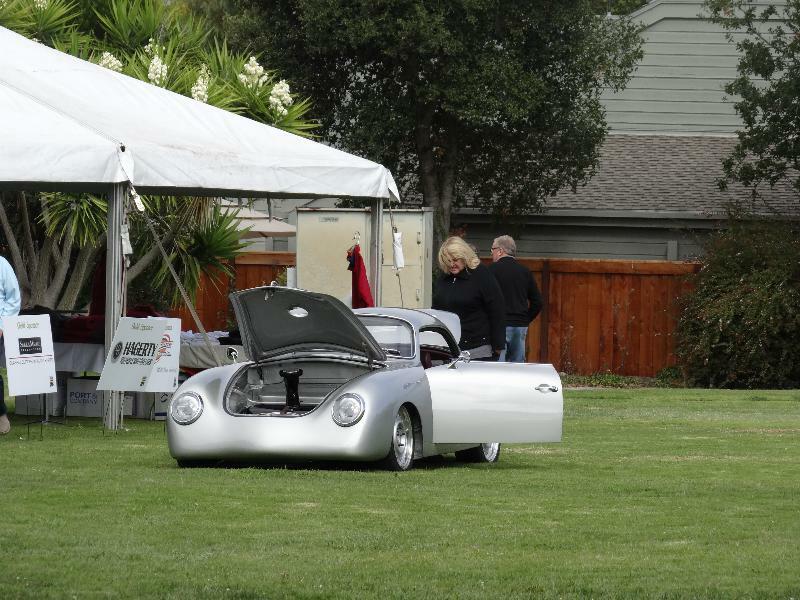 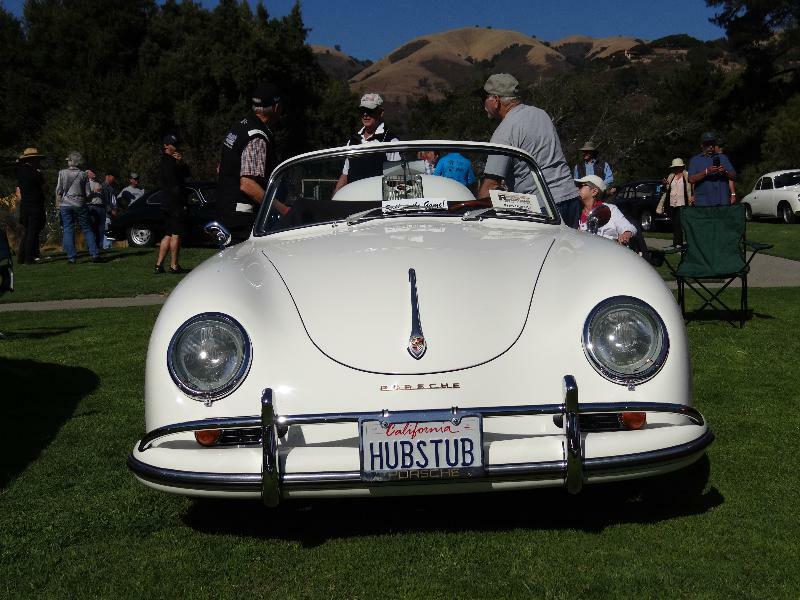 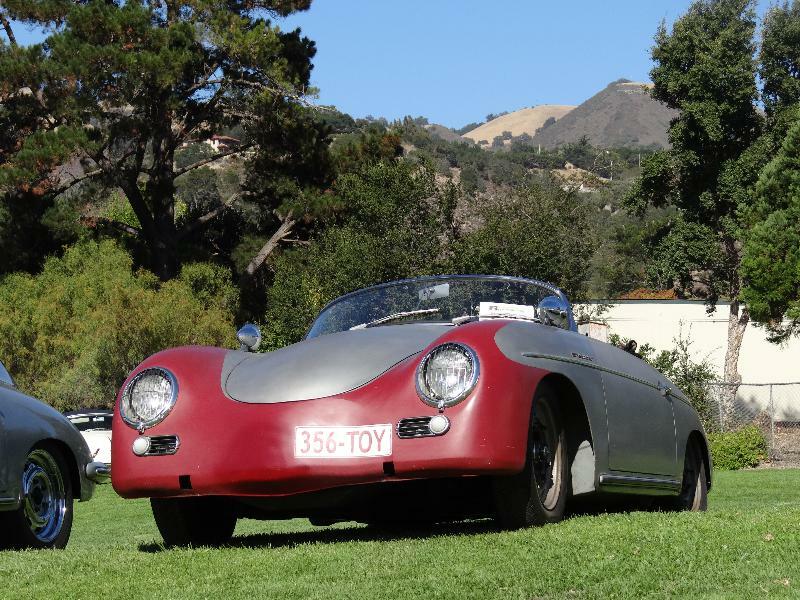 The BBT speedster feels real happy to be in California again, has the time of its life! 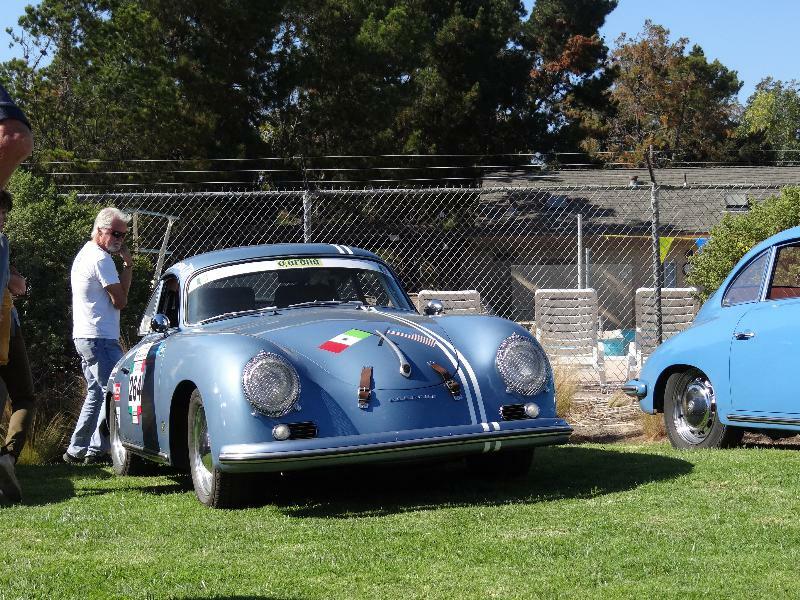 Tomorrow more Rennsport @ the track… stay tuned! 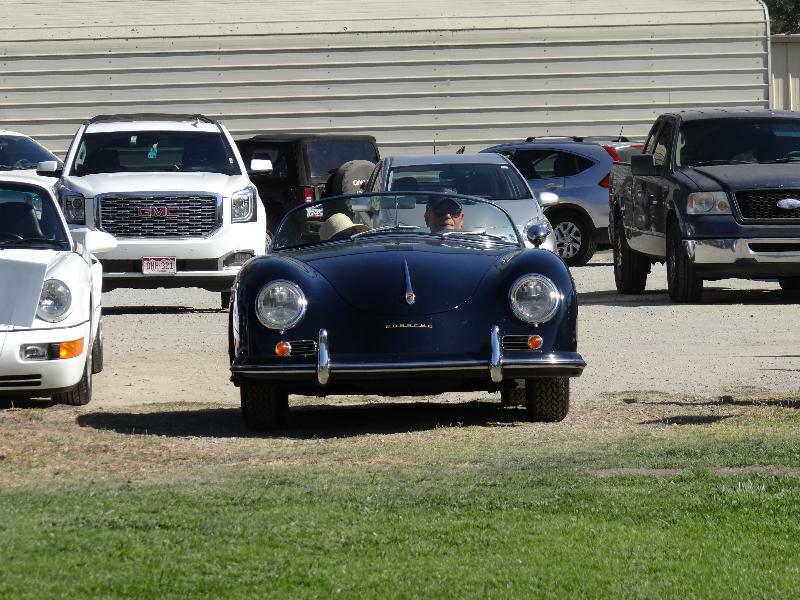 Lucky to be in the place ! 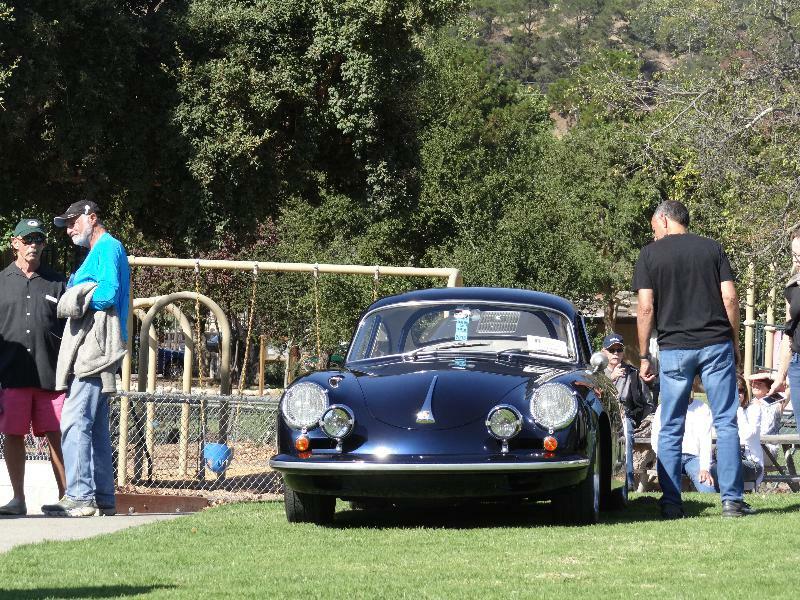 Yes laurent, that’s right, it was unbelievable!